Ground anchors are highly recommended to peg down any play structure to ensure maximum stability. 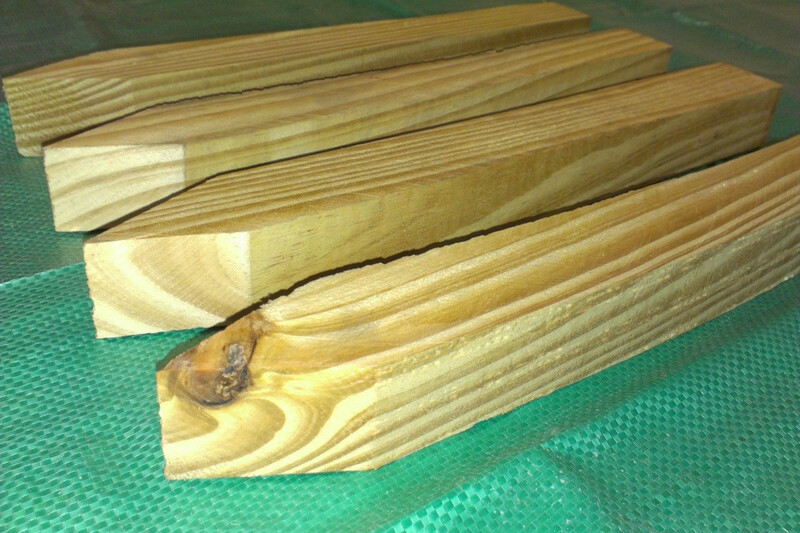 Our wooden ground anchors are provided with all of our climbing frames as standard. 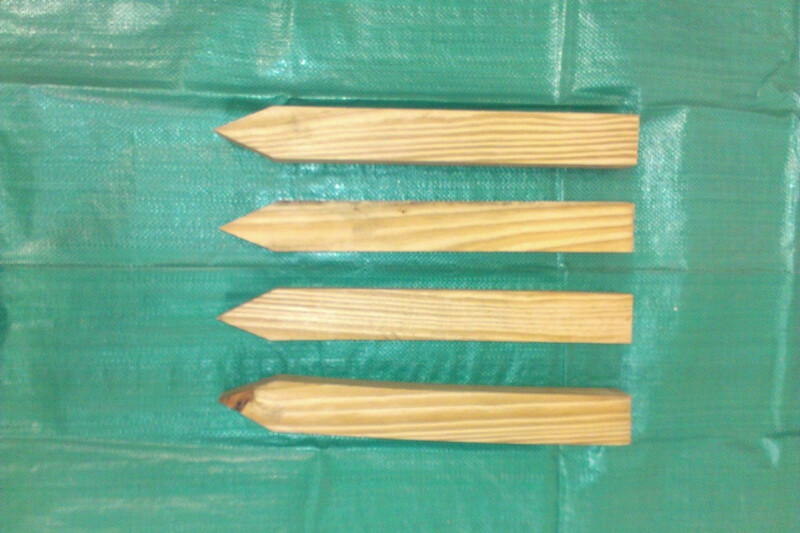 They are made of solid pine and are easy to attach to the bottom of any play structure. Safety is paramount and ground anchors are an essential part to any home made structure. Delivered as a pack of 4 with all fixings included.